Le Pichet and Café Presse support the Meatless Monday movement (known as Lundi Vert in France) by pledging to eat less and better quality meat and fish. It’s better for the planet, better for our health and more humane for animals. 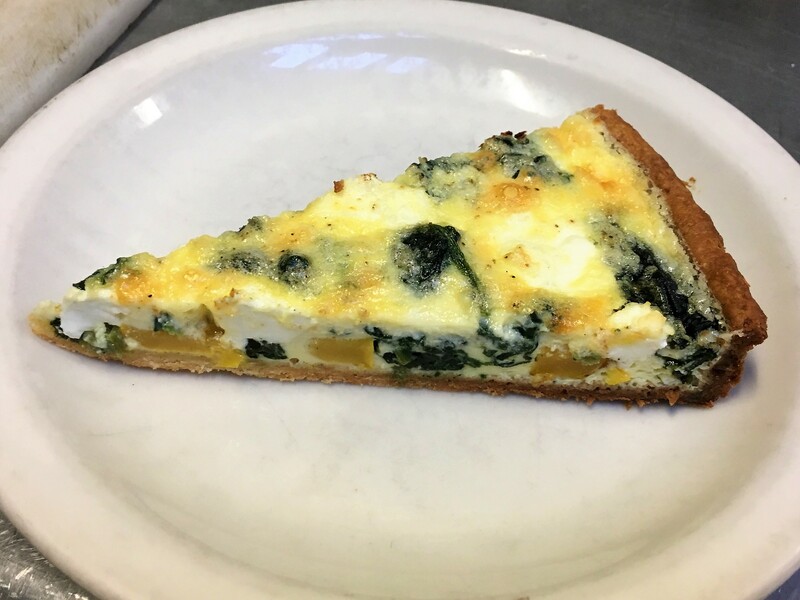 That is why every Monday, in addition to our regular menu, we will be featuring daily specials that don’t include meat for fish. Today enjoy these Lundi Vert lunch specials, available while they last! 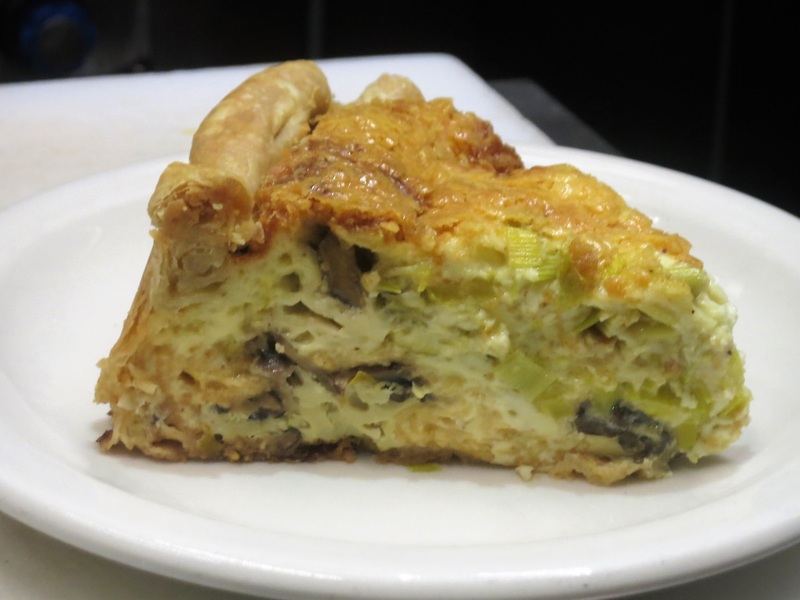 Le Pichet’s famous quiche filled with leeks, crimini mushrooms, gruyere and rich egg custard. This entry was posted in Cafe Presse, Le Pichet and tagged Lundi Vert. Bookmark the permalink.